Fee Fi Fo Fum! 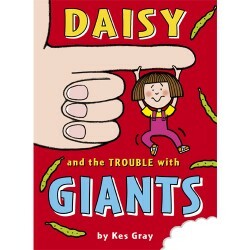 What has Daisy gone and done?! She's decided she wants to meet a REAL giant! 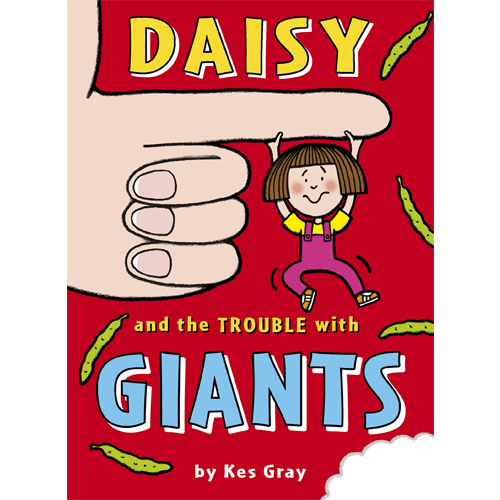 If Daisy met a real giant he'd pick Daisy up and put her on his shoulder and they'd have giant adventures! They'd eat crunchy creams as big as tractor tyres, and if she got thirsty, they'd have giant lemonades out of giant straws. It would be sooooo gooood! Trouble is . . . if you want to meet a giant you need a magic bean. Bad news for Daisy's Grandad. Even worse news for his garden!